This is sample packages we have and could be customised according to your travel needs. 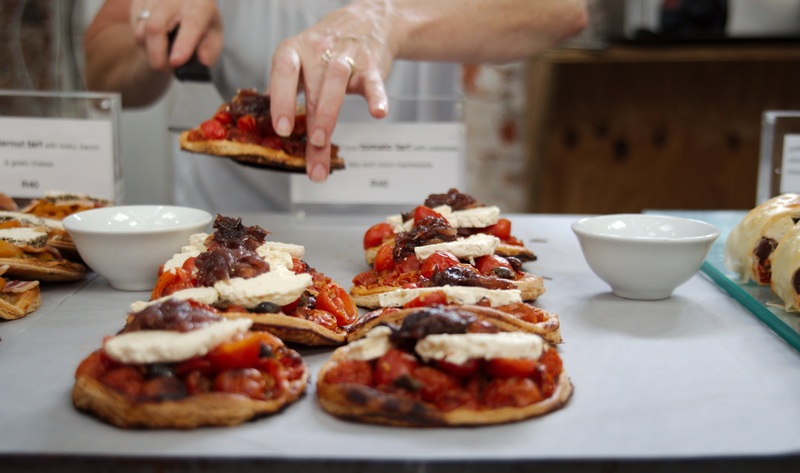 Taste your way through the Cape! Join us on a journey of natural beauty while you experience local cuisine and culture. Did you know that South Africa has 11 official languages, not to mention all the different tribes and influencers? Meet the auntie who makes the samoosas in the Bo-Kaap’s colorful houses, taste wine with the passionate winemaker, let the African Mama welcome you into her home for food that Mandela used to eat, learn how to forage for your own food at Cape Point and sip it down with craft beer, cider or gin. This is a trip that will trigger your senses and you will do so much more than just eat! This is an adventure of a lifetime! 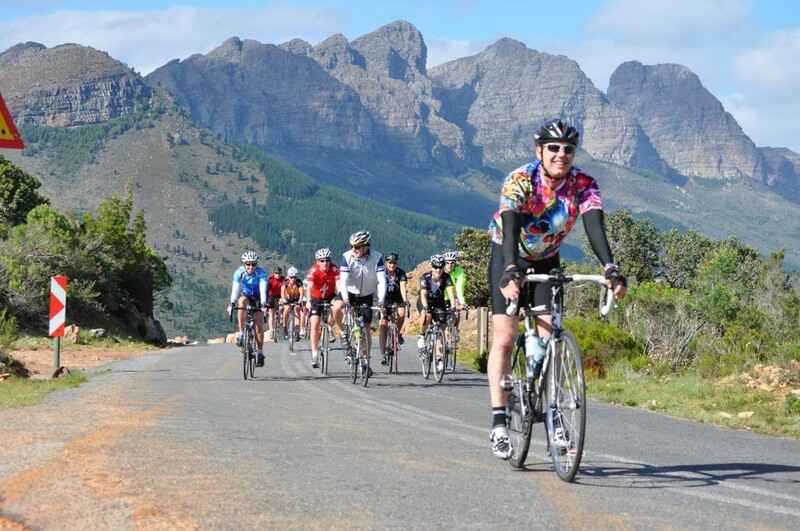 Ride through some of the Cape and the Garden Route’s most beautiful mountain passes and roads. See the ever-changing landscapes and meet the locals. Visit the penguins, wave at a baboon, feed an ostrich and squeeze through the ‘chimney’ in the Cango Caves. From small ‘biker’ stops to quirky foody towns and the lush, green Garden Route, you will enjoy every minute. Visit the most Southern Point of Africa where two oceans meet, help the hand-pulled ferry across the river and eat amazing food, washed down with even better wine. ​ A luxurious 5* experience of the best mountain biking routes and destinations the Cape has to offer. 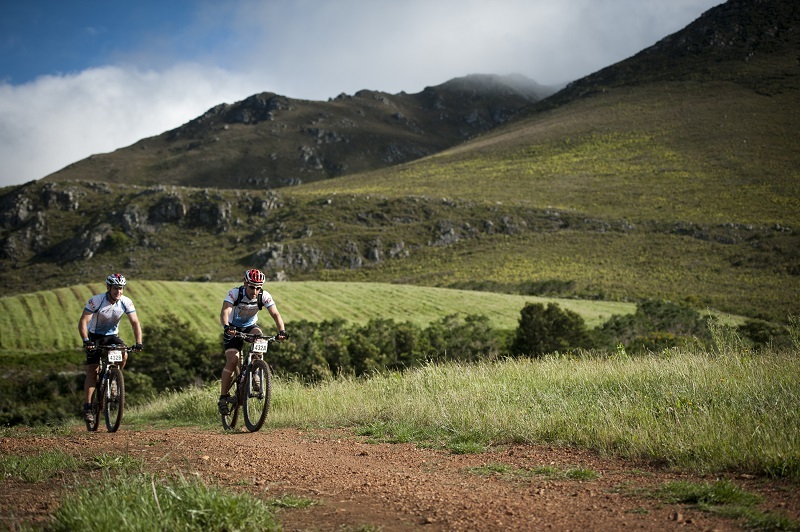 Ride the same trails that Cape Epic riders do, taste the best wines on the way and feast your eyes on the natural beauty to work up an appetite for the mouthwatering gourmet meals you will have to sample during your trip. Join us for a culinary dream of the Cape! 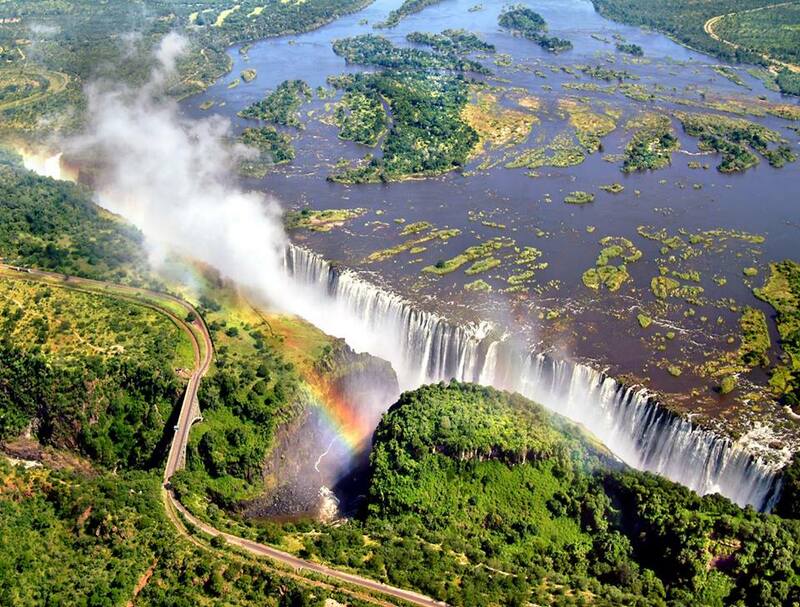 Experience the different tastes and cultures that a country with 11 official languages has to offer. Eat the breyani from the auntie in the Bo-Kaap, get served a traditional meal by the Xhosa Mamma in the township, forage the coast for food and sip it down with wine, craft beer, cider or gin! Indulge in the senses with abandon as you travel to some of the most beautiful places South and Southern Africa have to offer, taking in breathtaking scenery, while having a gastronomic experience of a lifetime! And did we mention enjoying the finest wines? It starts with a few days in the Cape and the iconic Cape Town, before heading to Stellenbosch and Elgin Valley towards the South Coast, preparing for the majestic Victoria Falls, ending in the ultimate bucket list experience and destination – a cruise on the Chobe River Front, where luxury and wildlife come together. A Five Day Road Biking Tour you’ll never forget, with breathtaking scenery the whole way. 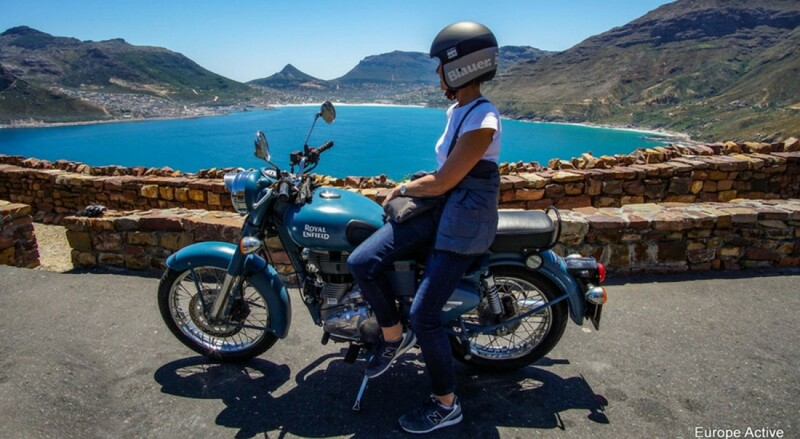 Ride through a quaint fishing village, along majestic mountains, visit natural hot springs, dip through valleys, cycle through iconic passes and experience authentically some of the best regions South Africa has to offer. 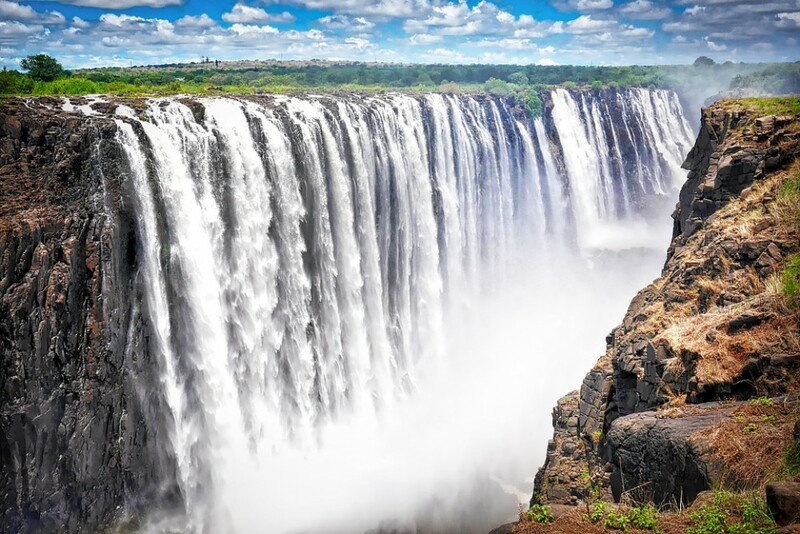 Take a few days off to experience the simple majesty and sheer beauty of the iconic and breathtaking Victoria Falls and experience the bucket list cruise of a lifetime in Chobe. 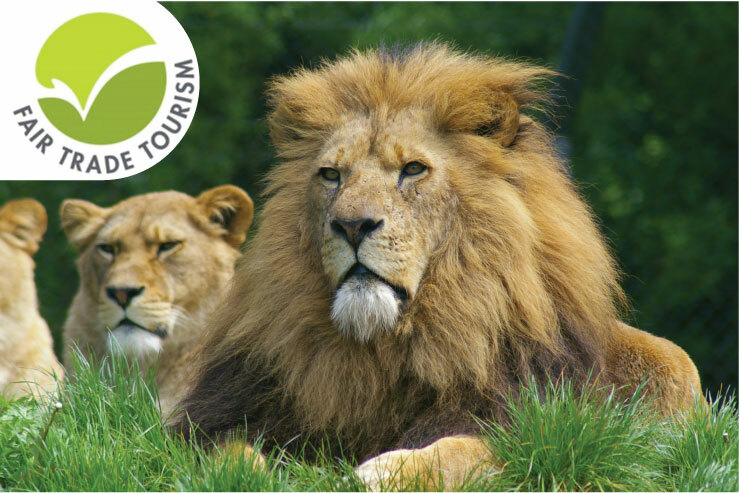 Nature, wildlife and luxury meet in this holiday of a lifetime. For the conscious traveller, our Fair Trade Cape Town, Winelands, Garden Route and Luxury Safari trip offers the cream of sustainable and ethical accommodation and experiences; with enough culture, adventure, gorgeous scenery, nature, wildlife and luxury to guarantee you will leave feeling your time has been well and truly spent. Call us to help you decide where to go and what to do, travelling is second nature to us.